NOBODY loves them… everybody hates the feeling of shock when the white speed-camera van suddenly appears, as if by magic, alongside the road. This month, the joint road-safety campaign between the police and the Justice and Community Safety Directorate is targeting speeding. While typically around 25,000 infringements will be issued annually, independent of the white vans, police say they have already issued more than 1900 speeding fines this year including 34 for exceeding the speed limit by more than 45 kilometres an hour. 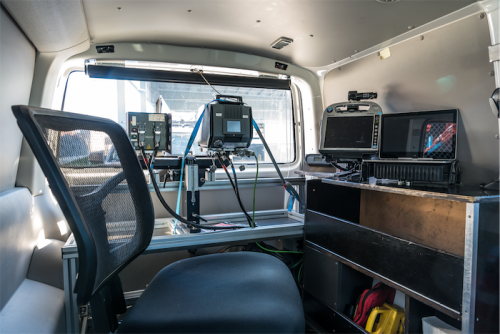 In an exclusive interview with “CityNews”, one of the ACT’s eight mobile speed vans agreed to kiss and tell on the promise of anonymity. In a frank Q&A, we learnt that speed-camera vans can see you coming a kilometre away and they can monitor six lanes of traffic at a time in both directions and they never take a day off! Q. Does the operator have any discretion in who gets booked? Q. Does a person decide if I’m to be fined or am I automatically sent a ticket? A person, not the camera operator, will adjudicate if an offence has occurred and issue an infringement notice. Q. How many lanes does a mobile speed van monitor at one time? Q. What technology does a speed camera use? Cameras use laser-scanning technology to determine the speed of a vehicle and to take several images of vehicles that are exceeding the speed limit for that stretch of road. Q. Can a driver get a speeding fine if the mobile speed van is on the opposite side of the road? Q. Can I ask the operator if the camera got me? No. For safety reasons motorists are requested not to approach camera vans and staff are instructed not to open the vehicle doors or windows to speak with motorists. Under normal circumstances a motorist will receive an infringement within seven days of the offence. Q. Does a mobile speed van ever get it wrong? Q. What if someone else is driving my car at the time of the incident? The infringement will be posted to the registered operator of the vehicle. If the operator was not driving the vehicle at the time of the offence they are required to submit a statutory declaration declaring who was driving. A new infringement will then be issued to the person responsible for the offence. Q. Can I contest a ticket? Yes, details are included on all infringement and reminder notices. Q. How many people are typically caught speeding by a mobile speed van a year? Around 25,000 infringements will be issued annually. Q. 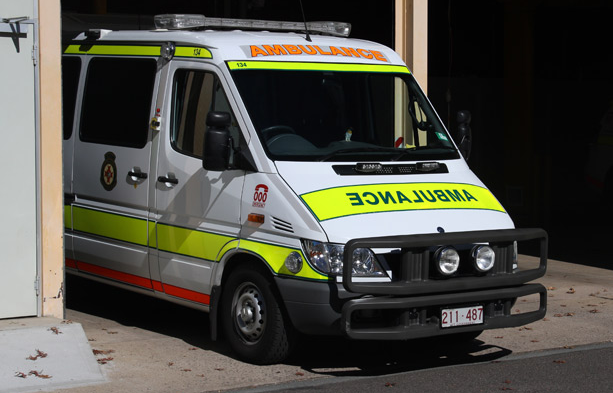 How many mobile speed vans are there operating in the ACT? Q. How is it decided where to locate the white vans? Decisions on where to place vans are based on rotation across the network, road safety trouble spots and sometimes based on complaints from the public. There are 310 streets and 1284 locations. Q. Do they ever have a day off? 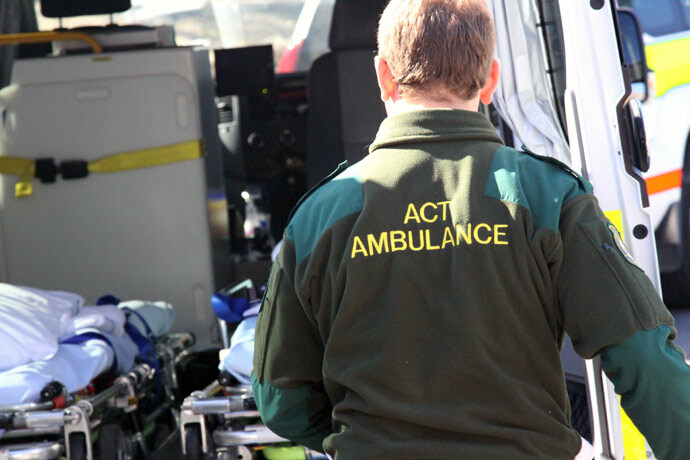 No, the vans are on the road every day of the week on a daily roster covering both day and night shifts. Q. They’re even out there at night. What sort of technology is used to identify number plates in the dark? The mobile speed cameras utilise infrared flash technology and Optical Character Recognition software. Q. Given the presence of mobile cameras at night, how are the vans utilised? Do you work them in shifts? 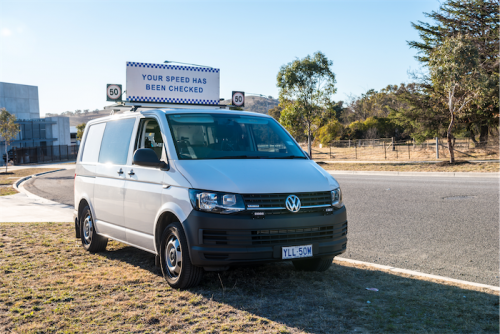 As part of the ACT road safety program, the mobile speed-camera vans are utilised in shifts to cover day and night patrols. 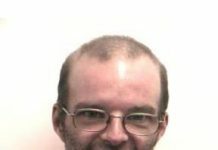 Previous articleCan you help identify the electric bike thief?